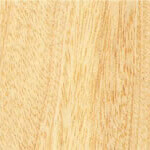 Uses: Turnery and carving, plywood corestock, utility plywood, chip baskets and small laminated articles, woodenware, and veneers. 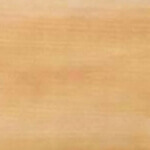 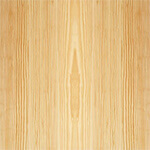 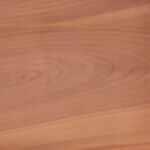 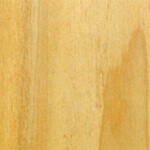 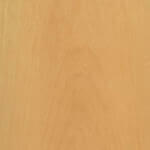 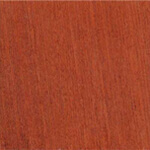 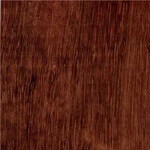 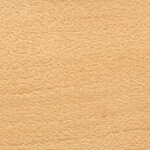 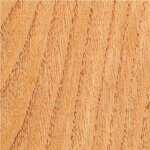 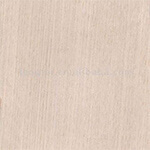 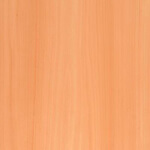 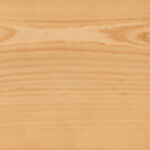 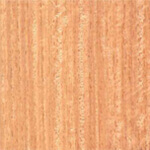 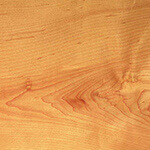 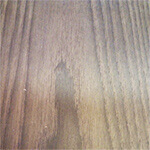 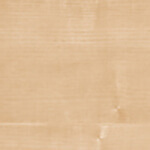 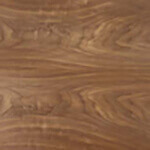 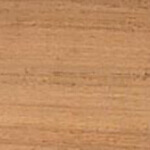 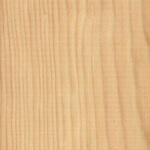 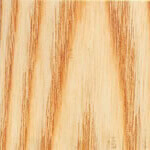 In decorative veneer form, its natural defects are exploited, such as knots, burr (burl) clusters, minor stains and streaks, stumpwood etc., and for plywood panelling in contemporary style. 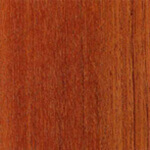 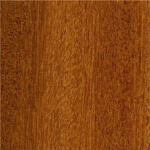 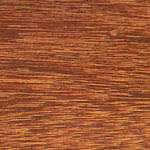 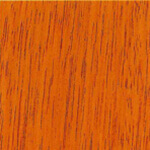 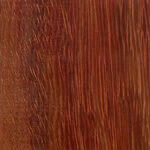 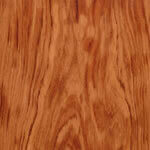 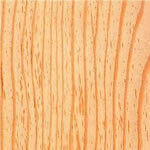 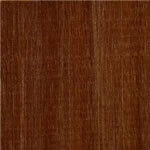 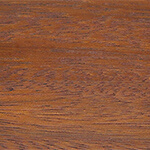 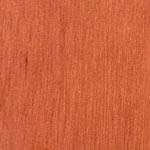 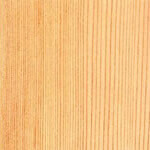 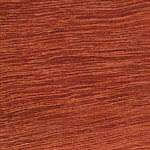 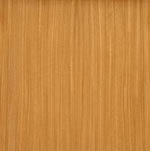 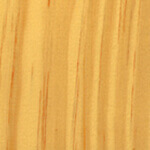 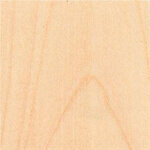 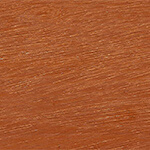 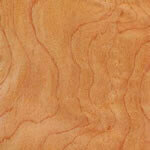 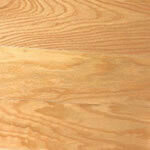 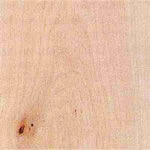 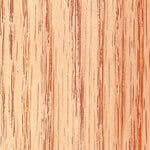 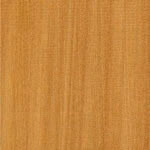 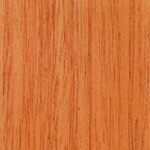 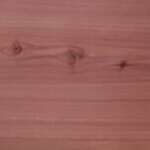 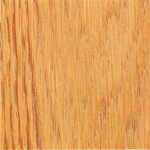 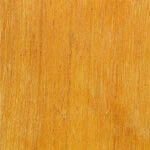 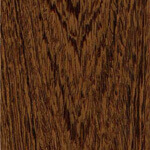 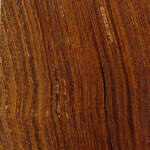 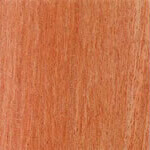 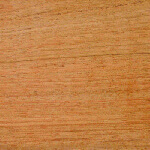 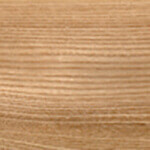 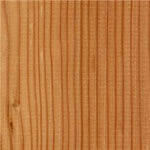 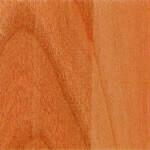 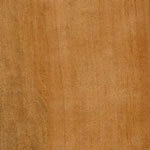 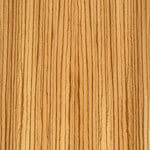 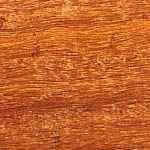 General Description: Anigre's heartwood is pale yellow to reddish-brown in colour. 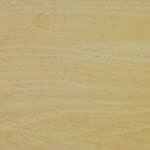 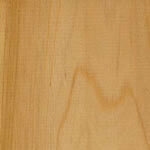 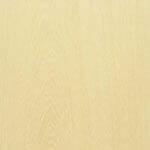 Fairly straight grained and of uniform texture; it shows a pleasing but subdued figure. 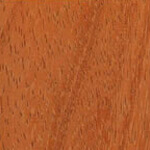 Weight about 530 kg/m³ (33 lb/ft³); specific gravity .53. 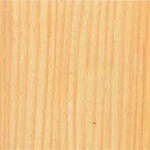 Anigre is a soft, weak timber of medium density, low bending strength and shock resistance, medium crushing strength and very low stiffness. 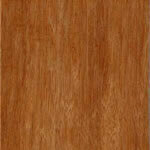 It dries easily, fairly rapidly and well with negligible degrade and with little movement in service. 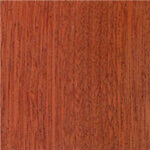 Anigre is perishable; liable to attack by common furniture beetle, but is permeable for preservation treatment. 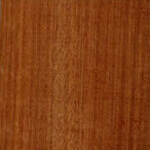 Also known as: Aninguerie, aniègre (Ivory Coast); landosan (Nigeria); muna (Kenya); osan (Uganda); mukali, kali (Angola).